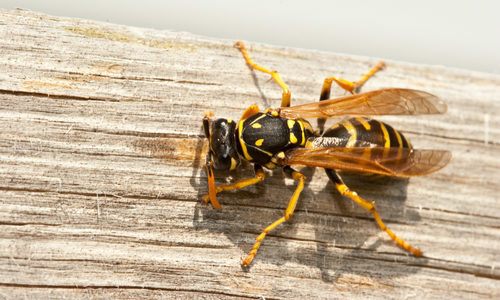 Yellow jackets are stinging pests that get their name from the distinctive yellow and black coloring they possess. On occasion, there are varieties that have some white markings among the yellow and black, but that patterning is much less common. In comparison to other small, black and yellow stinging insects like bees, yellow jackets have a distinctive slim waist and elongated, folding wings. They’re pollinators that eat a wide variety of foods including grubs, flies, other pests, meat, fish, and sugary substances they can scavenge. Another distinctive feature of yellow-jackets is the fact that they are ground-nesters so their colonies are most commonly found beneath your feet as opposed to above your head. Their reproductive cycles include a queen building a nest and continuing to populate it over time. A single colony can amass over 1,000 workers in a single season, so it’s safe to say that if you find one in or around your home or business that you should call professionals immediately. Yellow jackets are the most aggressive of all the stinging insects they are closely related to including wasps, hornets, and bees. Yellow jackets are capable of both stinging and biting, often combining both to latch on and make it easier to give multiple painful stings to anyone they come across. Since nests can have hundreds of inhabitants and yellow jackets defend their nests very staunchly, they are definitely considered dangerous, so if you see one of their nests near your home you should immediately call professionals instead of going near it on your own. Why do I have yellow jackets? If you notice worker yellow jackets buzzing around any part of your home, that is your number one sign that they have a nest nearby. Call professionals immediately and be careful doing work in your yard until they’ve come to assess the situation so you don’t accidentally upset a nest they’ve built. The main thing that draws them to your home or business is access to readily available sweetness like the kind you could find near fruit trees or improperly cleaned recycling or garbage bins. How can I prevent yellow jackets? Preventative measures you can take that we recommend include keeping a tight seal on any outdoor trash cans closed and regularly cleaned to prevent them from accessing a common food source and keeping any fallen fruit from trees cleaned up so they’re not drawn to the sweet refuge. 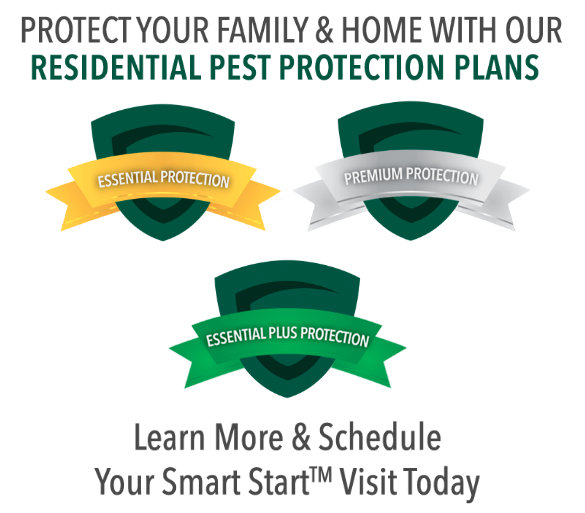 How can Gregory Pest remove yellow jackets from my home or business? An expert exterminator from Gregory Pest Solutions will be your full-service pest solutions provider specializing in the effective, humane removal and prevention of yellow jackets and their nests from your home or business. When you hire us to evaluate how extensive your home’s pest problem is, one of our pros will be sent to assess the yellow jacket situation and then formulate an environmentally friendly plan for removal and prevention. Once we implement our plan, our experts will clean the area and seal any openings that are prime for future nests so you and your family can enjoy a lasting insect-free environment.